Glenview Haus Transitional Collection combines the simplicity of contemporary design and the refined elegance of traditional design to create sleek, contemporary wooden front doors. Transitional front doors are characterized by form and fashion, often through taking a minimalist approach to design. Narrow lines, large, uninterrupted glass or glazed openings and precise horizontal and vertical alignments add definition and design to these wooden front doors and complement most architectural styles. Encompassing oversized door systems, flush doors and floating paneled structures, Glenview Haus’s transitional, wooden front doors are sure to leave a lasting impression on visitors. 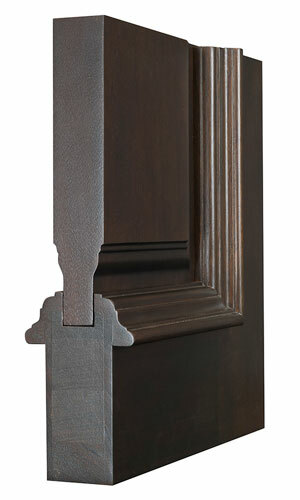 The Transitional Collection is comprised primarily of solid wood front doors. Glenview Haus engineered, wooden entry doors are crafted from a choice of some of the highest quality hardwoods such as Mahogany and Oak. Clients can customize their wooden front doors to create the door that best fits their needs, adding to the transitional style and design of these doors and invoking the perfect first-impression of their home. Encompassing expert craftsmanship, a proven and specially engineered design and a hand-applied, multiple-step finish result in doors of unsurpassed quality and beauty. 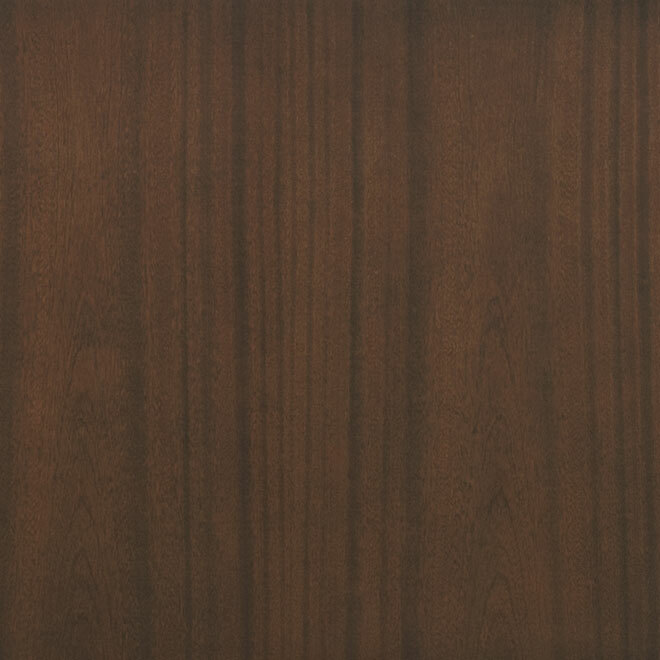 Shown in Mahogany Wood with Walnut Finish • External Dimensions: 71-1/8 x 98 x 4-9/16"